Earlier tonight, Imran became the second evicted Housemate of the series, while Sukhvinder left with him. After the eviction, there was one final job for the celebrity guests to complete before leaving. Big Brother instructed the three VIP guests to stand up in front of the Housemates and were told that they would be making one more important decision. Big Brother told them that they would be deciding on which Housemates to grant immunity too next week. Gemma gave immunity too Lotan, Marnie gave immunity to Kieran and Nicola gave immunity too Raph. Lotan, Kieran and Raph are therefore immune from eviction next week and cannot be nominated. 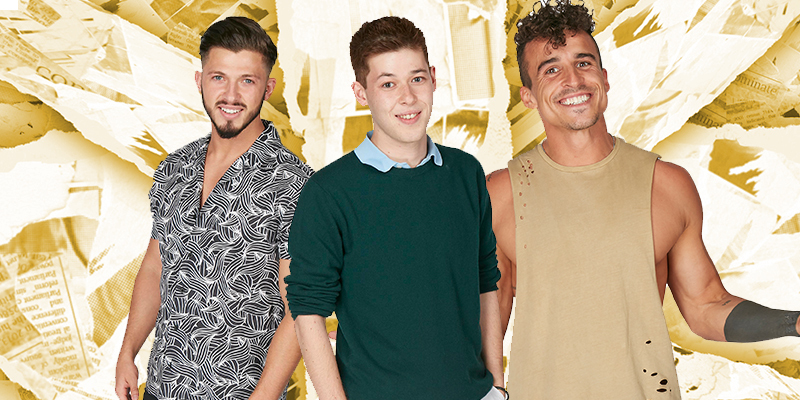 The three Housemates however will be able to nominate.